What makes a secure WordPress theme? What is a secure WordPress theme? 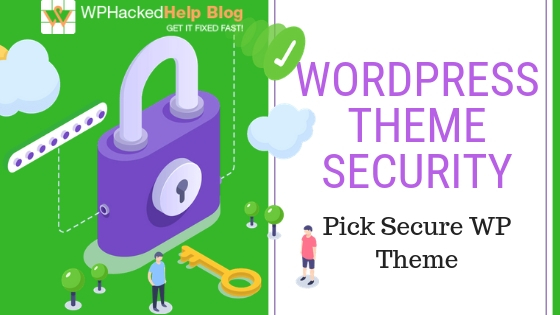 How to Check If your WordPress theme is secure? What if your theme is not safe? cure WordPress theme that meets all your criteria, that makes you a winner. The WordPress platform allows this customisation and provides the initial structure of the site. 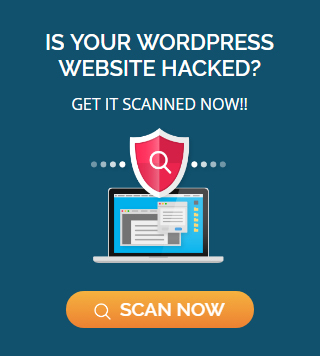 WordPress is very popular, it is rather a defect in computer security because what is popular necessarily attracts hackers hence the need to pay attention to the security aspect. So, if you want to create a website or modify your current site, this article could interest you because we will see how to link optimisation, WordPress theme security and ergonomics. Let’s go! You have installed WordPress, everything seems to work correctly, except that you end up with the default WordPress theme. This one changes every year and bears the same name as the current year, for example “Twenty Eighteen” for the year 2018. This theme is very suitable for people who do not wish to engage in work on their site and want to keep the default theme that millions of other people use. As so often, your goals will guide your choices first and foremost. Malicious coding typically occurs in free themes. Most free themes are okay, but many of them are bugged. We know of a WordPress theme from template monster which passes all the parameters for a safe and secure WordPress theme. A safe WordPress theme such as Monstroid2 – Multipurpose Modular Elementor WordPress Theme is crucial to a smooth experience with the platform. it is compatible with your version of WordPress and other elements of your site (such as plugins). This definition alone clearly shows why choosing a secure WordPress theme is so important. For starters, you’ll avoid unnecessary bugs, compatibility errors, and similar issues. You will also have a much harder time impacting your site with hackers, malware, and other unwanted influences as they will have fewer security vulnerabilities to exploit. A secure WordPress theme such as monsteroid from templatemonster is crucial for a seamless experience with the platform. You can always check if your theme is secure using the tools we will discuss in a moment. However, the best way to find a safe theme is to get it from a reliable source. Some platforms take the time to thoroughly check the uploaded themes and you can use them as per your need. Purchase a premium theme from a reputable company like: Woothemes, Elegant Themes. 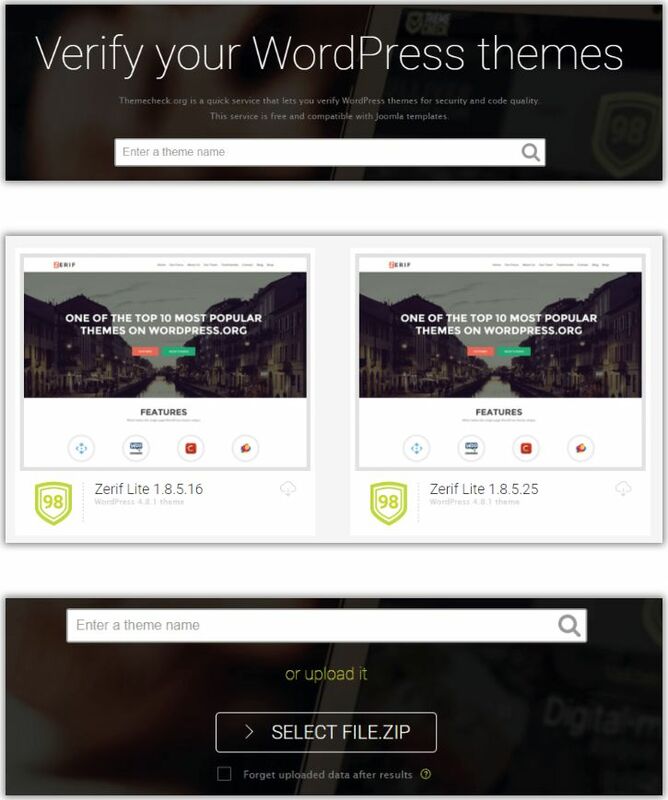 An alternative to these is TemplateMonster, where you can also find a great variety of themes and templates for all purposes. The themes are often updated to fit the present-day WordPress context. A good company offers support with their themes. You can test their support by asking questions before you buy. If purchasing a theme isn’t in your budget, try the free themes directory on WordPress.org. The quality of the themes varies widely and you’ll have search the WordPress.org forums for support, but the themes are free. Your WordPress website is an investment of your time and money, be proactive in safeguarding it. Contact our WordPress Security Pros if you’d like more sources of safe WordPress themes and plugins. This is the point on which we will most support. Downloading the first theme found on the Internet under the pretext that it is beautiful and free, is a mistake that many Internet users make. This does not mean that a paid theme is a good choice, far from it, but it means paying attention to the developer (s) of this theme and not using a theme too fast. Is the theme kept up-to-date with a list of updates (changelog)? By whom exactly is the theme developed? Are several themes from the same developer? Have there ever been any security issues with this developer’s theme? The first two points are linked, an un-updated theme with little or no technical support can quickly become vulnerable to various web vulnerabilities. It’s like installing a version of Windows without security updates. it’s not a good idea. The next two points are about the creator of the theme. It is more reassuring to know that a theme is developed by a person or entity of trust, who is recognized for these themes. It is a (small) assurance as to the quality of it compared to a developer who creates a theme and then disappears in nature. The last point is very specifically about potential security concerns in the past. There are two ways of seeing things if a problem has already been identified: either it has been spotted and corrected, it is a good thing (theme updates, support present etc.). We enter the technical part that will interest developers and those interested in web security. We strongly advise you, if you have a website regardless of the topic, to read how to remove malware from WordPress Site. The most common flaws are with databases and arbitrary data injection into a site. In the jargon of computer security, we talk about SQL injection and WordPress XSS vulnerabilities. These two flaws come from a fairly similar problem: we have to transfer data from one place (form, program, script, etc.) to another one (database especially). In both cases, an alteration of this transmission, or a deliberately malicious transmission may, in turn, alter the operation of the site. And can cause big damage: theft of information, deletion of data, misuse of site, etc. One of the major roles of a developer is to ensure that data transmissions are filtered. There are various techniques that are often simple to implement using special characters escape functions. We repeat, web faults do not exist at the level of these two data transmissions, there are still other ways to be hacked. By warning you, again, that there are still other potential security concerns. 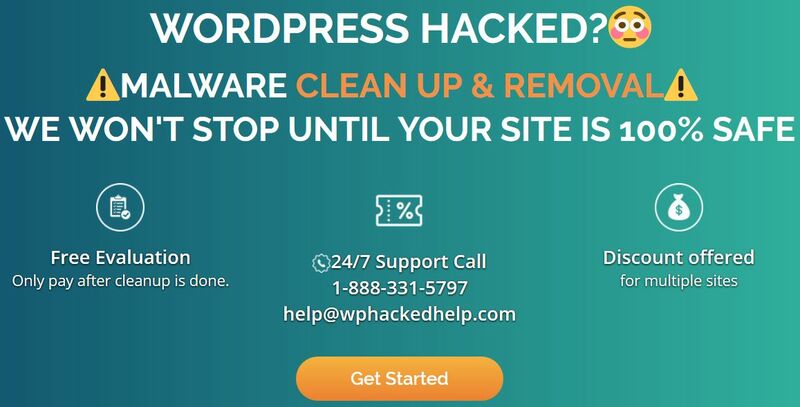 If you want to discover them as safely as possible, you can call a security professional service like WP Hacked Help who will put itself in the skin of hacker to try to find the security holes on your site before another person discovers them. Below you can find tools that can help determine if your chosen theme meets WordPress’ standards, which is an excellent first step to verifying safety of your WP theme. 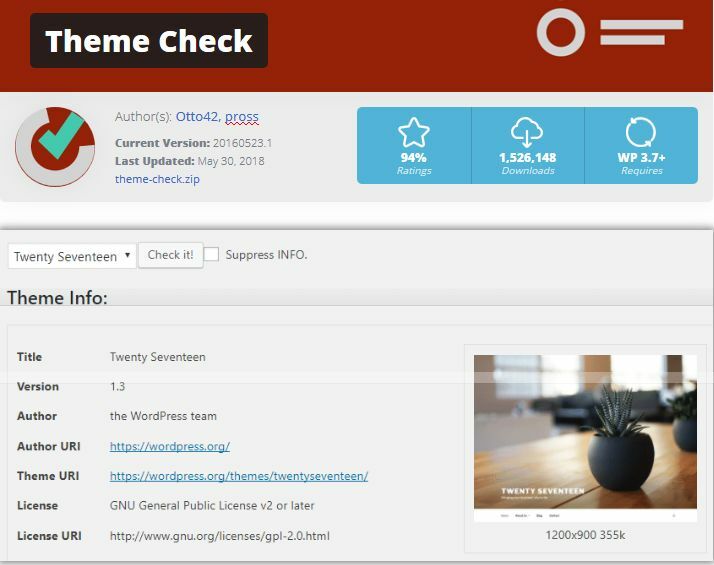 The Theme Check plugin enables you to take any of your installed themes and test them to see if they meet WordPress’ official review standards. 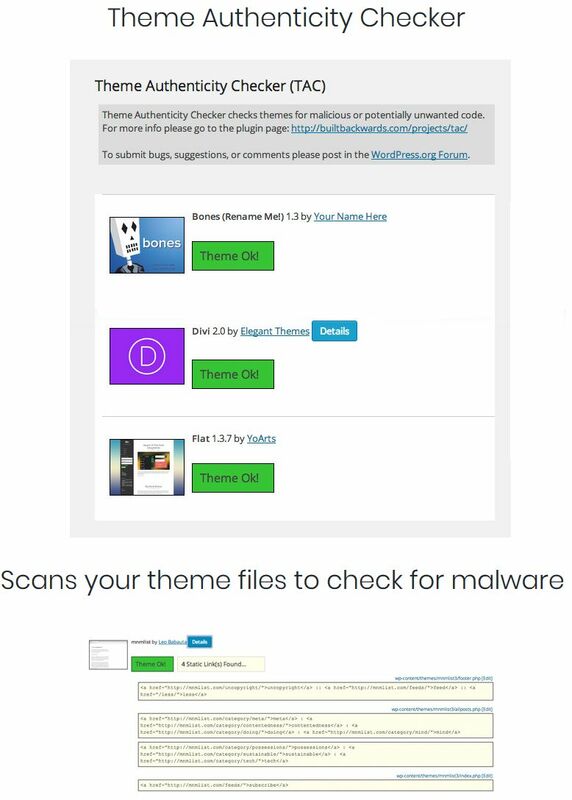 A free online wordpress malware scanner tool. 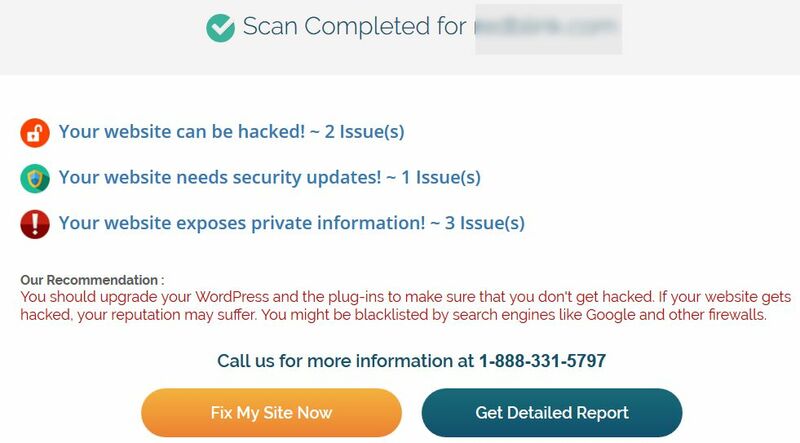 You can scan your website for potential malware with this tool. TAC scans the source files of all the WordPress themes installed on your website. It takes you to the particular theme, the line number and a small piece of the distrusted code​ where the suspected malware is found. You can analyze the code and hence, easily​ remove the malware. To download this plugin, click here. Data validation is one of the key steps to protect your themes and plugins from malicious code injection. With proper validation, any form on your website will not accept invalid entries. Although this feature is available naively in WordPress, each user must create custom code by creating custom input boxes for all forms. For example: If your readers are asked to include their email addresses on your testimonial page to subscribe to your website updates, and someone inserts an invalid entry, a message stating that one or more fields in the form have an error, and they must enter the correct data again. This helps prevent the injection of malicious code to hack your website. The more people are working on your WordPress site, the greater the risk of hacking your website. Even a small mistake, intentional or not, can completely wreak havoc on your website. Using a website logging plug-in can help you record everything that’s going on. Some of the plugins to choose from, include the WP Security Audit Log, Simple History, and Activity Log to monitor everything and protect your website from phishing, hacking, or brute force attacks. For a hacker to search for any vulnerability in your plugins, he must have access to your plugins. If you limit access to the plugin directory, it can be very difficult for hackers to find other ways to access your website. You must upload a blank index.html file to your root WordPress directory or simply open your .htaccess file in your root folder and add Options -Indexes to the beginning of the file. Generally, what makes a plugin extremely vulnerable to hacker attacks is the zero-day vulnerability. Whether you have recently installed the plugin or new updates, nothing will work for you. If hackers detect such a vulnerability, it will not take much time to attack your site. Therefore, to avoid such threats on your site, you can use a WordPress firewall. Acting as a filter, this wall keeps all threats apprehended from a distance. With WordPress, you can check different firewalls. Look at their characteristics. You can then choose the one that best suits your needs. However, keep in mind the purpose of website security when installing a firewall. Also Read – Virtual Hardening & WAF – How Does It Hardens WordPress? Thanks to this, you will be able to scan your CMS to check its integrity. It is mainly focused on the analysis of your files, security audits and the detection of malware. It also offers you a series of essential “customized” options. It provides a history of connections to your site, as well as failed connections, providing information about the browser and the type of machine used. It also provides a list of actions performed by users or the system itself. For even more complete event history, install WP Security Audit Log. It can scan its site to check for the presence or absence of malware. Prevent the execution of PHP scripts in your “/uploads/”folder. Fortunately, WordPress facilitates the change of theme. For added security, you must test each new theme you choose by using an intermediate copy of your site before making the change permanent. This way, you will be able to see if it results in errors with your content or your existing plugins. This may seem like a lot of work, but using an intermediary site is a good idea when you make big changes to your site, and the theme changes are definitely considered as such. With this method, you can test the security and reliability of your new theme without jeopardising your real site. Finding a safe, stylish and regular scan of your WordPress theme can take time, but it’s worth it. It is likely that you keep the same theme for a while. It is therefore advantageous to shop until you find one that meets all your needs.